A belated early April referral to the urologist led to an alarming ultrasound and a blunt instruction to head for the nearby emergency triage. My bladder was a water balloon waiting to go splat. 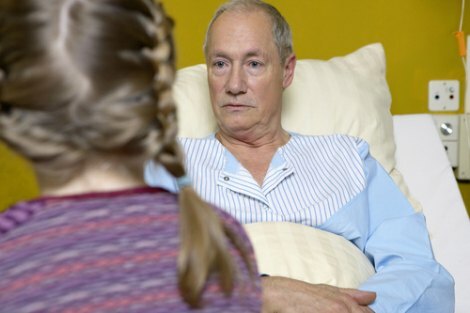 When the kids and their Ma picked me up from emergency, Emily stood guard over her Dad while the others got the car. The kids helped Trude with cleaning and chores as school holidays beckoned and my body needed time to reset before surgery was advisable. 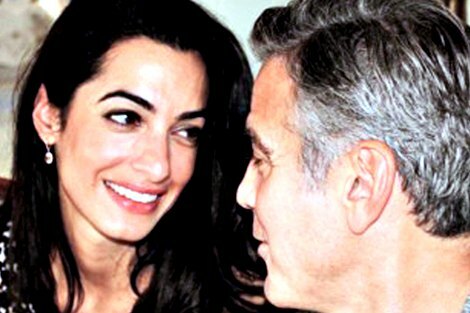 It came as a surprise, in our apparently post–feminist world, to hear that human rights lawyer Amal Alamuddin had adopted her husband George Clooney’s surname upon marriage. By deleting her own birth name, Amal Clooney is buying into the Western tradition of coverture, established with the express intention of legally constituting women as possessions of their husbands. Dr Kylie Baxter works in the National Centre of Excellence for Islamic Studies, Asia Institute, the University of Melbourne. She is co-author of the forthcoming US Foreign Policy in the Middle East: the rise of anti-Americanism and is currently in Beirut researching the situation of the Palestinian refugees in Lebanon. Kirstyn McDermott is Vice President of the Australian Horror Writers Association. Her short fiction has been published in various magazines and anthologies, including Shadowed Realms, Redsine, Southern Blood, Island and GUD. Matthew Dobson is a freelance writer. He was Dux of Xavier College in 2006 and is currently studying Medicine at the University of Melbourne. Robin Koning SJ lectures in Systematic Theology and Philosophy at Jesuit Theological College. He worked for five years in the Kutjungka Catholic Parish based at Wirrumanu (Balgo). Ashlea Scicluna is a freelance writer in her third year of a Bachelor of International Relations at La Trobe University. She is currently based in the Netherlands on a study scholarship. The time abroad has provided Ashlea with opportunities to further explore her passion for international affairs. Susan Metcalfe is a writer and a long term advocate for refugees and asylum seekers in Nauru. Susan has made numerous visits to Nauru over the past few years to support refugees and conduct research for a yet to be completed PHD in Politics. Michelle Coram is an Adelaide lawyer. She has had a number of articles published in Australian Catholics based on travel and her experiences as a volunteer overseas with the Iona and Taize communities and at a reconciliation centre in Northern Ireland. Michael Mehr is a Sydney-based writer. He studied al-Jazeera as part of his Masters in Peace and Conflict Studies at Sydney University.